April 12, 2019 April 12, 2019 . Categories: Home Improvement. 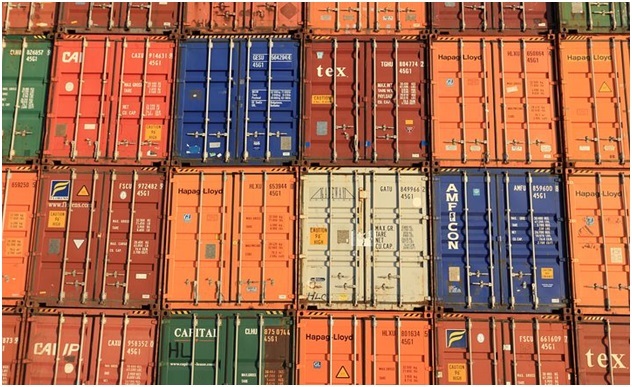 Tags: Container, Cost, Effective, Learn, Problems, Shipping, Storage.